Cuts all type of grass/lawns. Supplied with 45 mtrs heavy duty 3 core cable. Good quality imported steel deck with powder coated paint. For safety – Rubber coated handle, ISI make overload trip switch. 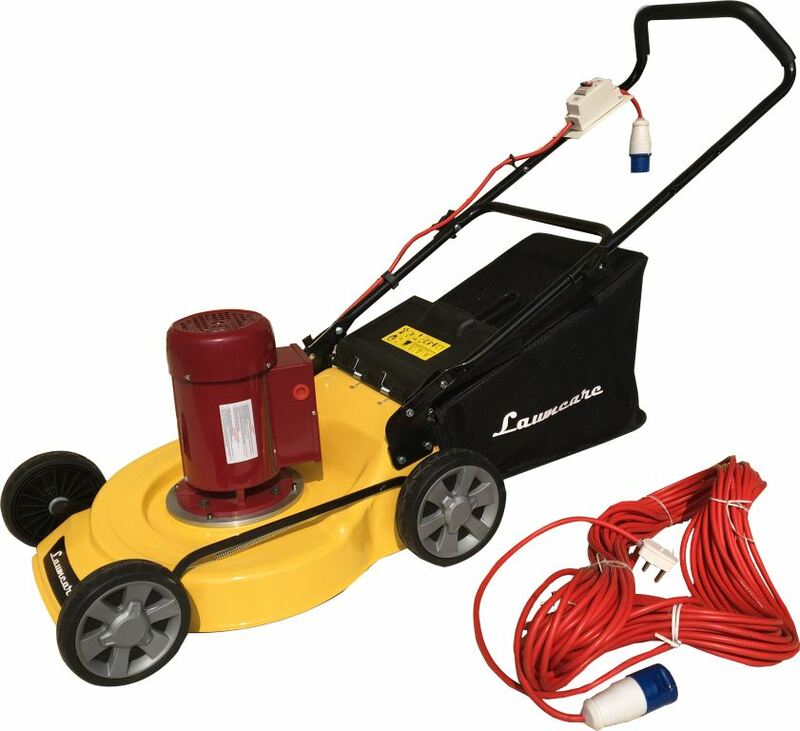 Ideal For any type of lawns, large areas etc. Heavy duty double ball bearing wheels. Swing blade option gives safety to the motor if hit by hard object like stone, metal pipe etc. 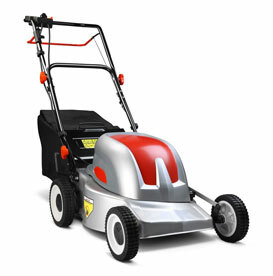 This is a good value electric mower designed to suit the small/medium garden. Thanks to the heavy duty 230v/ 1800W electric motor, it is quiet and environmentally-friendly. Mowing the lawn becomes as easy as vacuuming. The collector holds 40 liters.